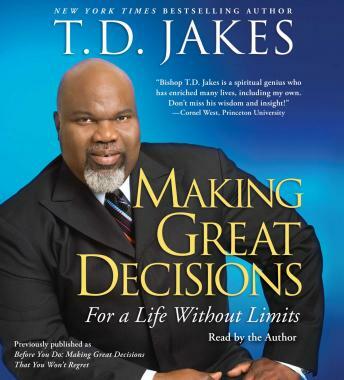 “My promise is that if you read this book, you will be equipped, you will know all you need to know about making foolproof relational decisions,” writes T.D. Jakes. • Rearview: looking back and adjusting as necessary to stay on course.